1906 – She married her childhood sweetheart, the boy next door, James Thomas Snarr, in 1906. She was Secretary-Treasurer and bookkeeper for her husband’s company Acme Printing & Stamp. Mama Belle loved her family and many friends who will remember her for her quick …She married her childhood sweetheart, the boy next door, James Thomas Snarr, in 1906. She was Secretary-Treasurer and bookkeeper for her husband’s company Acme Printing & Stamp. Mama Belle loved her family and many friends who will remember her for her quick wit, sharp mind and sense of humor. Everyone dropped in on Mama Belle because she always loved to see you, always offered a cup of coffee, a slice of datenut bread and a sincerely empathetic ear. Sep 17, 1940 – DATE NUT BREAD 15 C Loaf Bread that Is delightfully moist with dates and nuts Delicious for sandwiches or toast. Delicious fresh bread Sand wiches Fie or Cake that goes so food with American Dairy Milk Shakes and Ice Cream at our fountain. Feb 21, 1950 – PROTEIN BREAD Keep Youthful Always THOMAS DELICIOUS datenut Bread Makes an Appetizing Sandwich with Cream Cheese Looking for a in a Haystack Not When You Shop at TED’S hardtofind Items Are Our Specialty. Sep 8, 1955 – Orange Marmalade On Date Nut Bread Orange marmalade spread on slices of date nut bread made with fresh dates Is ideal to serve with morning coffee or afternoon tea. 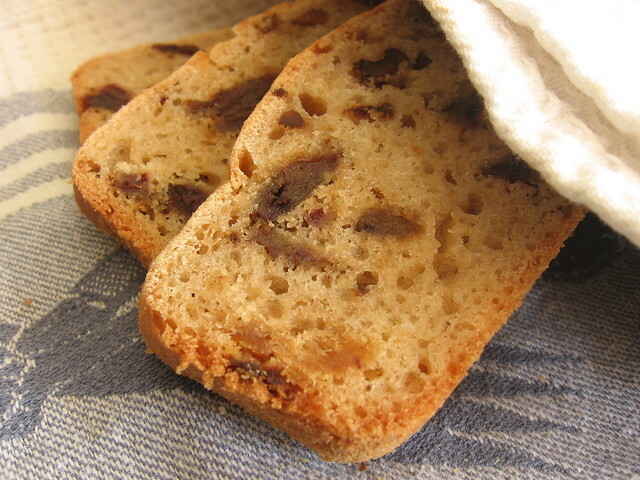 May 4, 1960 – Raisin Date Nut Bread mi mi ditu. Cake COFFEE Reg or drip. Rolls assorted doi ri . Choose something really special far choose one of our fancy deco ated cakes from the Albertson’s Bakery near you Many sizes and many prices to choose from EVERY CAKE AS DELECTABLE AS IT IS DECORATIVE. Mar 23, 1966 – … … Sift together flour baking powder and salt Add to mixture alter nately with date mixture beating well after each addition Add grated orange rind and nuts Place batter in a wellgreased and floured loaf pan and bake in a moderate oven 350 degrees for 1 hour Remove from pan and. Jun 15, 1984 – BREADS Hot Yeast Rolls Carrot Date Nut Bread Strawberry Shortcake supreme Made with Real HOMEMADE ICE CREAM SORRY NO TAKE OUTS Served Sunday from 11 ALL YOU CAN EAT UNDER 1 2 SALAD BAR ONLY 7536337. Jan 29, 1992 – Salt Lake Tribune, The : Complete full-text content of local and regional news, including community events, schools, politics, government policies, cultural activities, local companies, state industries, and people in the community. Paid advertisements are excluded. Feb 5, 1996 – Cream the shortening with the granulated and brown sugars beating until no graininess remains Beat in eggs and vanilla Stir in the flour and the date mixture then the nuts. Grease and flour 5 coffee cans Fill half full Bake for 1 hour or until bread tests done.